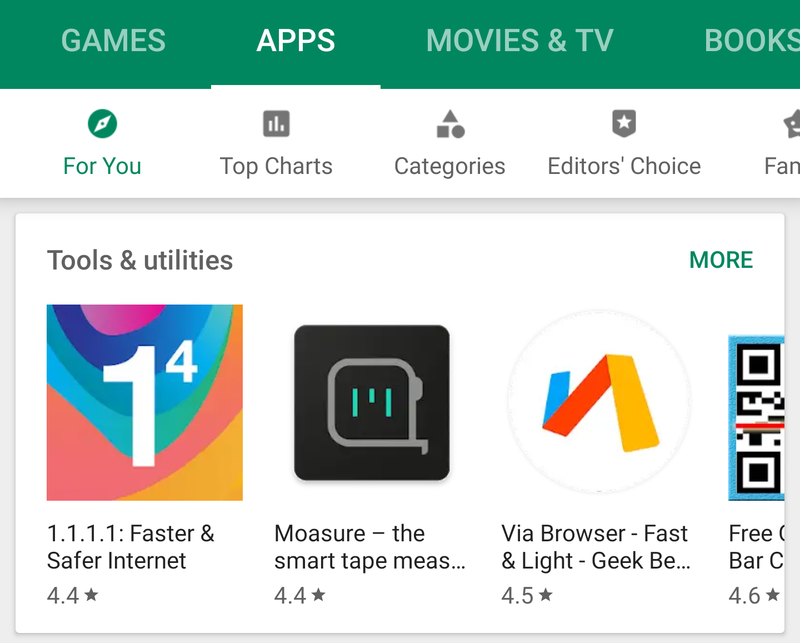 It's been two years since Android O introduced adaptive icons, and many apps and developers have yet to get with the program. You look at your homescreen and app drawer and realize that even though you're using a circular or square or teardrop mask, some apps keep whatever icon shape they wanted. Until recently, Spotify was one of those. Now the app is rolling out an adaptive icon and it's... exactly what we don't want. You're watching a YouTube video and you wish you could speed up or slow down playback a little. You tap the settings icon, go to speed controls, and find only eight settings. Only. How dare they? What if 1.5x is still slow but the new 1.75x is too fast? 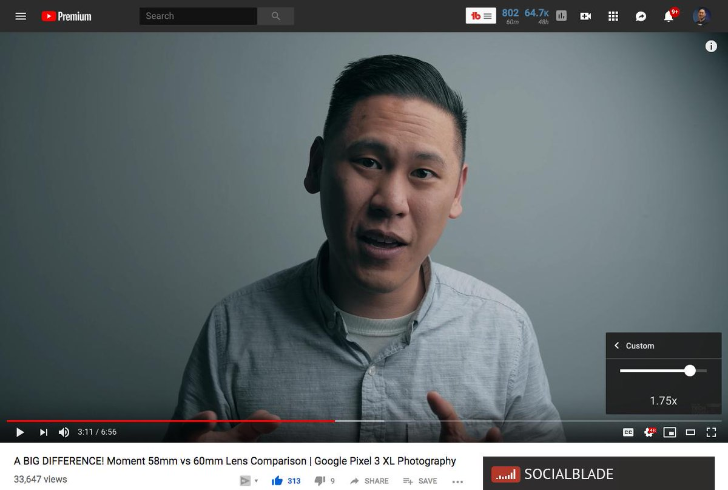 YouTube is testing a way to let you pick any speed you want, in 0.05x increments. Sorry, 1.59x and 1.61x lovers, you'll have to settle on 1.6x for now. 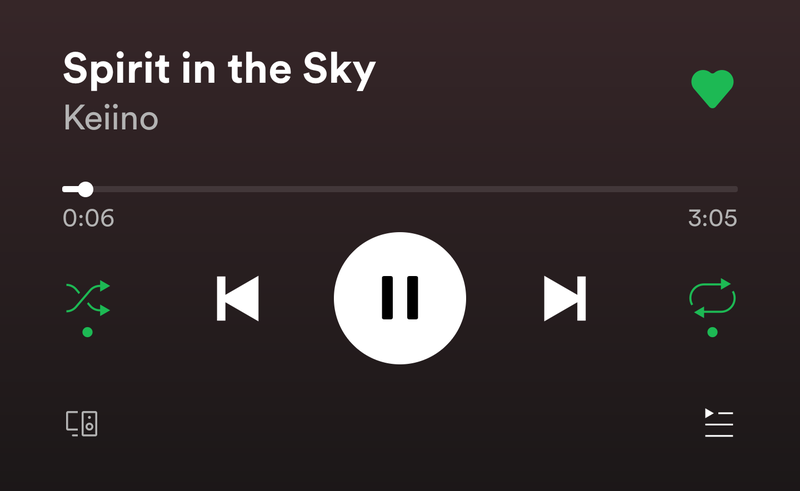 Several months ago, Spotify began testing a new Now Playing interface that left us scratching our heads. It removed both the replay and queue buttons from the main UI and hid them under the secondary menu. Of course that was not a smart move, and Spotify is now rolling out (server-side) another take on that redesign, but with more sensible decisions. And I like it. The switch from the older Material Design to the new one, known as MD 2.0 or Material Theme among Android fans, has been a long process. 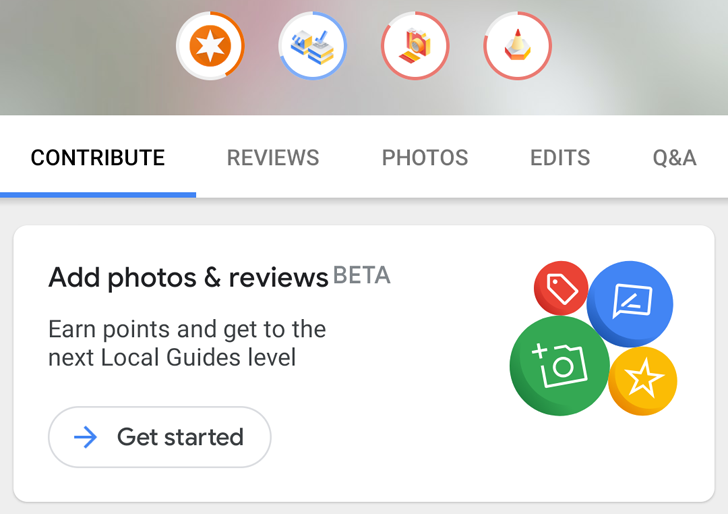 Some apps like Photos adopted the change swiftly, while others like Maps have gone through small iterations, adding elements step by step. 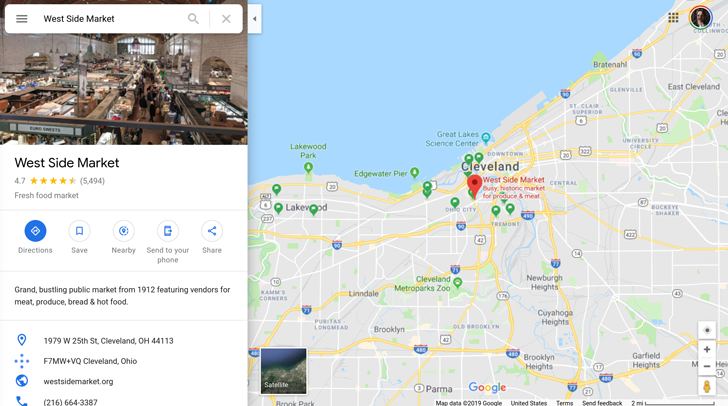 But those changes had yet to affect the web interface of Maps — until now that is. Some users are starting to see a new look, though it's still limited to parts of the UI. Google Maps' Material transformation is an ongoing process. Over the past couple of months, we've seen one aspect after the other of the app change from the previous Material aesthetic to the new one — colloquially known as Material Design 2.0 or Material Theme. The most recent part of the UI to make the jump is the search interface. The Google Play Store seems to be in a perpetual state of server-side tests. No sooner do we discover one new interface element being changed or added than there is another one to look into. Two tests have made their way to our inbox today. One shows a small, but telling, change in the tabs order and names; the other sees the overflow button disappear from all app "cards" and be replaced by a new tap-and-hold gesture and pop-up menu. For the past few years, Spotify has been doing its best to make it easier and safer for you to control your music while driving. You can use Android Auto (in the car, or standalone on your phone) to manage Spotify in a driving-friendly way, as well as the simpler controls integrated with Waze and Google Maps, but Spotify has also been working on its own in-app driving mode. We spotted it more than a year ago, but the interface never rolled out widely. 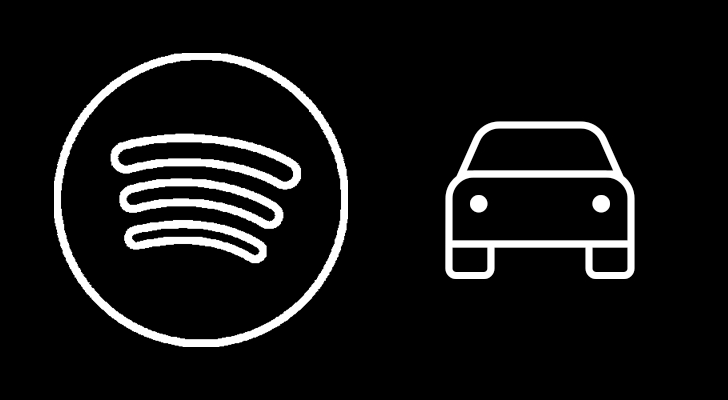 Spotify has now revived it under "Car View," which is beginning to show up on some devices. 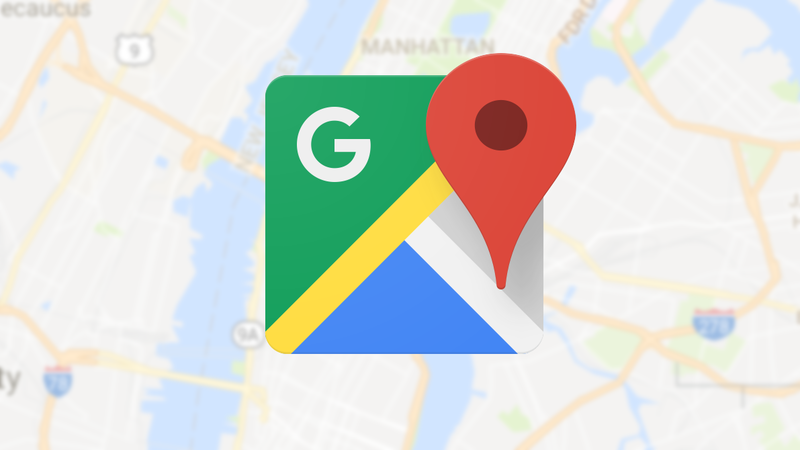 For the longest time, users have been bemoaning the lack of Waze-like reports on Google Maps, even though the two apps are technically part of the same company. 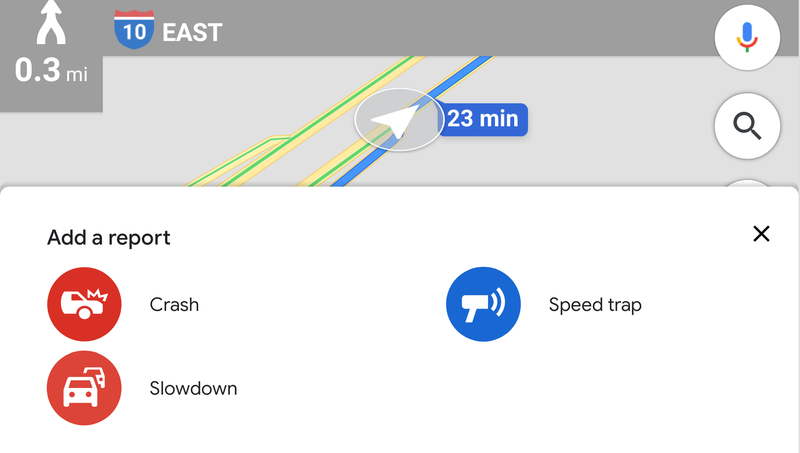 Things started moving in the right direction when we spotted crash and speed trap reports in Google Maps in November, then again in December, though the feature hasn't rolled out to everyone yet and is still a little flighty in the way it works. Until now however, that meant only reporting something, and not seeing what others reported. 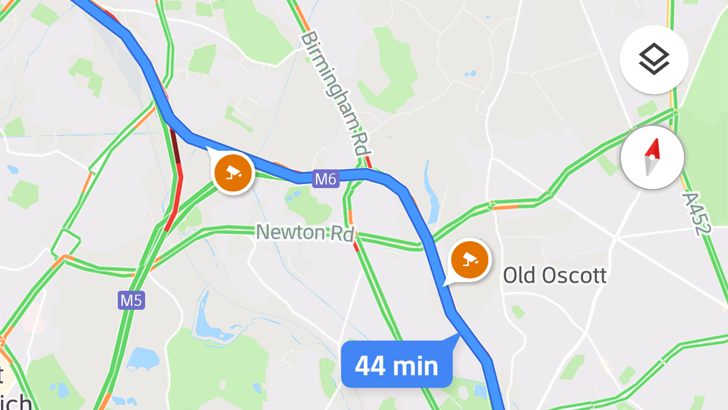 But development is on track as one tipster let us know that he can now see speed traps on the map.